I received this book as a first reads copy via GoodReads and My Kinda Book. 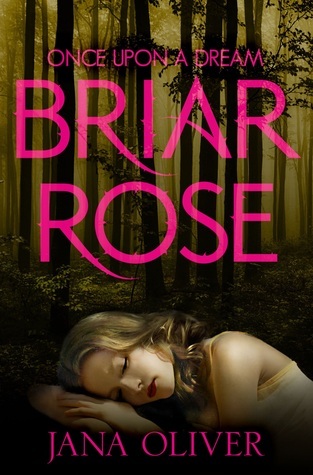 For Briar Rose, life is anything but a fairy tale. She’s stuck in a small town in deepest Georgia with parents who won’t let her out of their sight, a bunch of small-minded, gossiping neighbours and an evil ex who’s spreading nasty rumours about what she may or may not have done in the back of his car. She’s tired of it all, so when, on her sixteenth birthday, her parents tell her that she is cursed and will go to sleep for a hundred years when the clock strikes midnight, she’s actually kind of glad to leave it all behind. She says her goodbyes, lies down, and closes her eyes . . . And then she wakes up. Cold, alone and in the middle of the darkest, most twisted fairy tale she could ever have dreamed of. 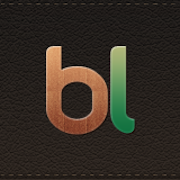 Now Briar must fight her way out of the story that has been created for her, but she can’t do it alone. She never believed in handsome princes, but now she’s met one her only chance is to put her life in his hands, or there will be no happy ever after and no waking up. I’ll start by saying I love the cover of this book. 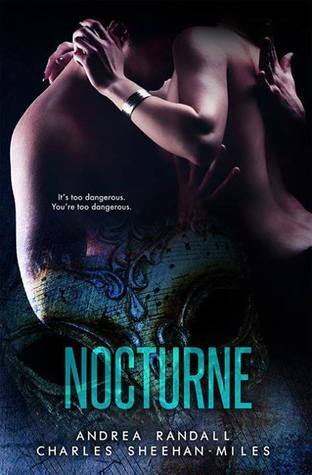 Then: I’m a big Jana Oliver fan, having loved her Demon Trappers series so when I saw the First Reads giveaway on Goodreads for this I just had to enter and luckily for me, I was picked as one of the winners. I have to admit that I, too have always liked the idea of Princes and Princess’ and fairy tale endings and this was a unique take on it, with the twisted fairy tale one that is almost of Briar Rose’s own making. Saying that, it was very unique to me, as I have never seen or heard of anything like this before, and I really enjoyed it. Maybe it was the authors style which I can easily fall into or maybe it was the idea of the story but I was captivated by it from early on. I also really liked all the major characters though it took a while for Pat to grow on me. The rest; Briar, Joshua, Reena and Ruric were all pretty cool from the start. If you’re a fan of the author then you should give this a try, as well as those who like fantasy books as this is no ordinary fairy tale. 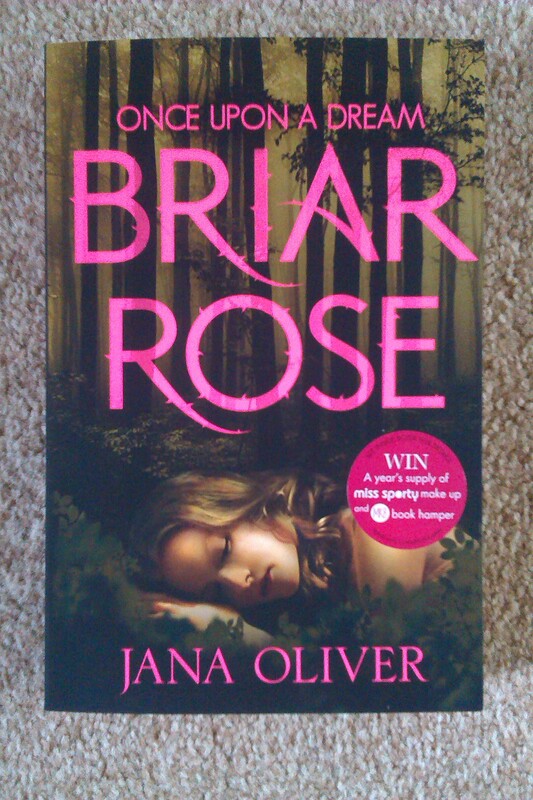 First Reads copy of Briar Rose by Jana Oliver! Look what’s just arrived in the post!